We are passionate about all our products, and equally passionate about the quality of the furniture that reaches our customers. Inevitably, the success of our collections has led other manufacturers to attempt to imitate them. In trying to lower their prices these imitators have cut corners in the sourcing of their wood as well as in their manufacturing and finishing processes. As a result customers have experienced infestation by woodworm, splits and warping in the wood, colour changes, fading and peeling in the products they have unwittingly bought. We are extremely anxious to assist customers in avoiding these imitations. 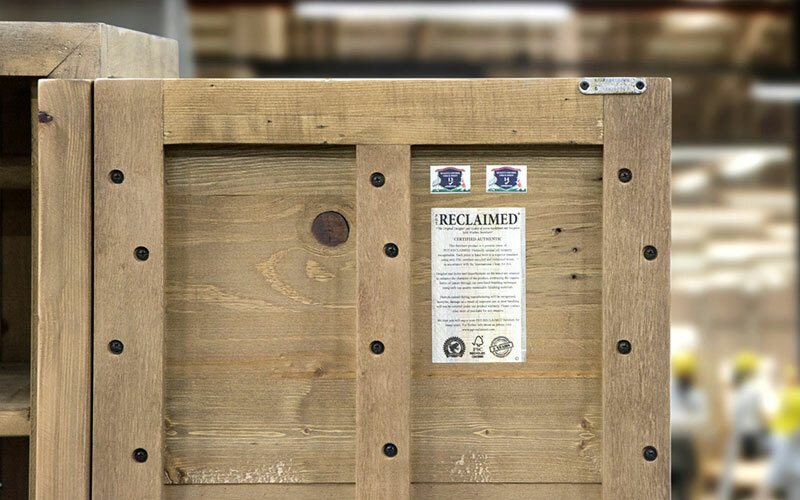 We urge them to check for the PGT-RECLAIMED logo, which appears on genuine products and we are always happy to provide lists of approved, trustworthy retailers.